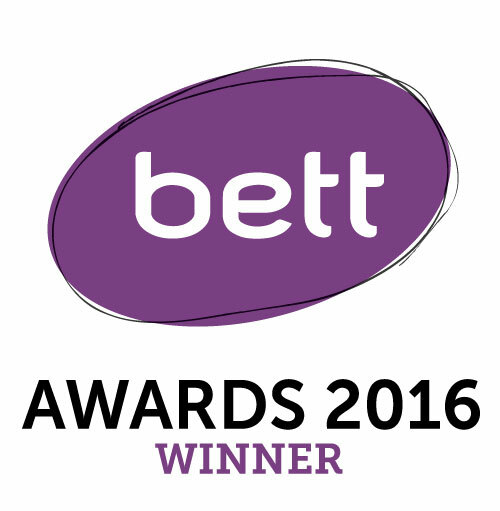 “A Journey Through the Maya World” was nominated for the Bett Awards 2016 in the Primary Digital Content category. Well, we’re now officially a Bett Awards 2016 Winner! Formerly known as the British Educational Training and Technology Show, the Bett Awards are an annual celebration for the highest levels of achievement by companies that supply Information and Communications Technology (ICT) for education. Maya Archaeologist has partnered with Computeam and London Grid for Learning to produce this amazing content. Using augmented reality, Maya ActiveWorksheet Pack takes the user on a fascinating journey through the Maya culture. A user with a tablet computer need simply point the camera at a trigger image to see overlaid 3D models, text/audio translations, videos or animations.